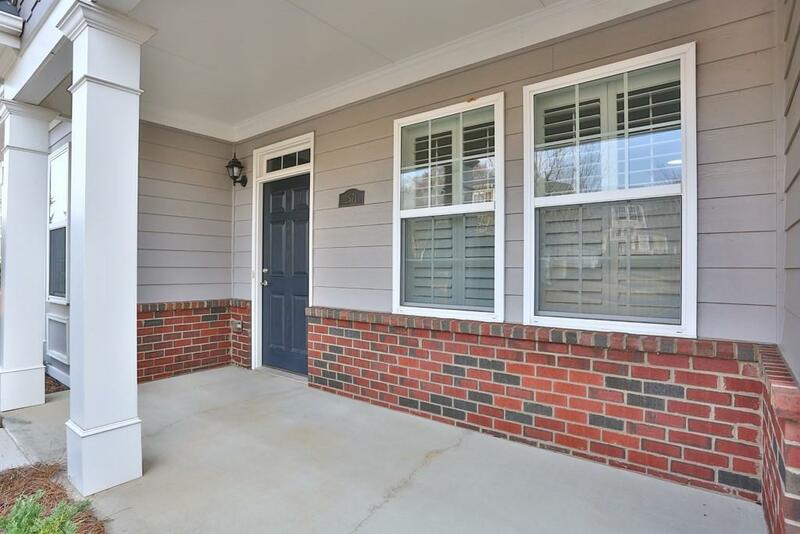 RARE 3BED/3BATH COMPLETELY RENOVATED UNIT! 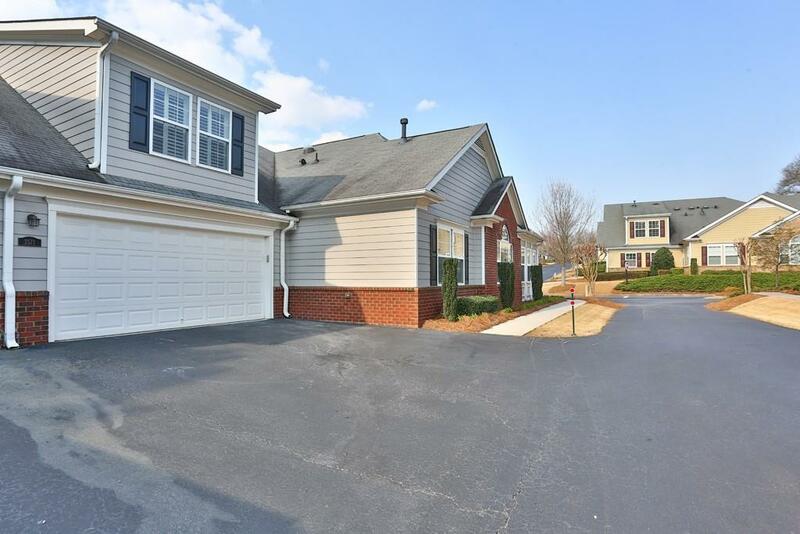 All new:cabinets,hardwood floors,kitchen appliances,granite counters,carpet in bedrooms, paint throughout,bathroom vanities,fixtures,lighting,tile & too much more to list! 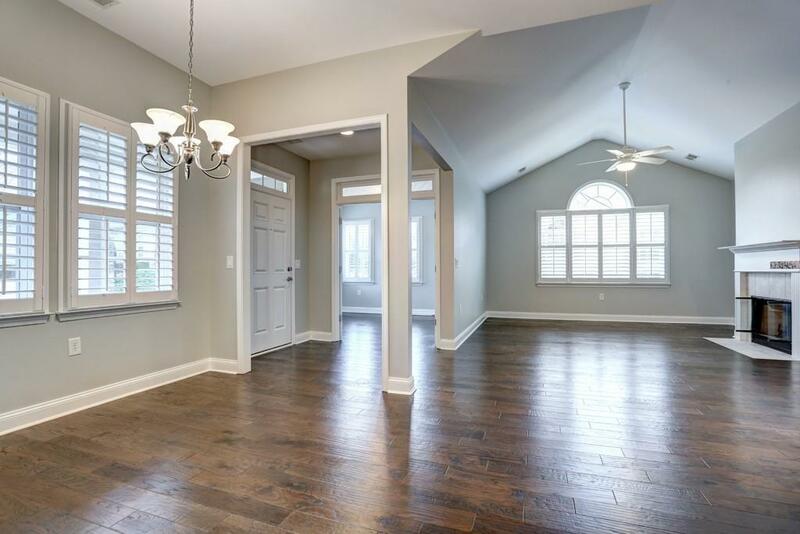 Open floor plan w/ separate dining area, fireplace, plantation shutters throughout. Huge sunroom w/ tons of windows. Large master walk in closet. Back stairs lead to huge bedroom, dining area, kitchen & FULL BATH. Perfect for guests/family/grandchildren! 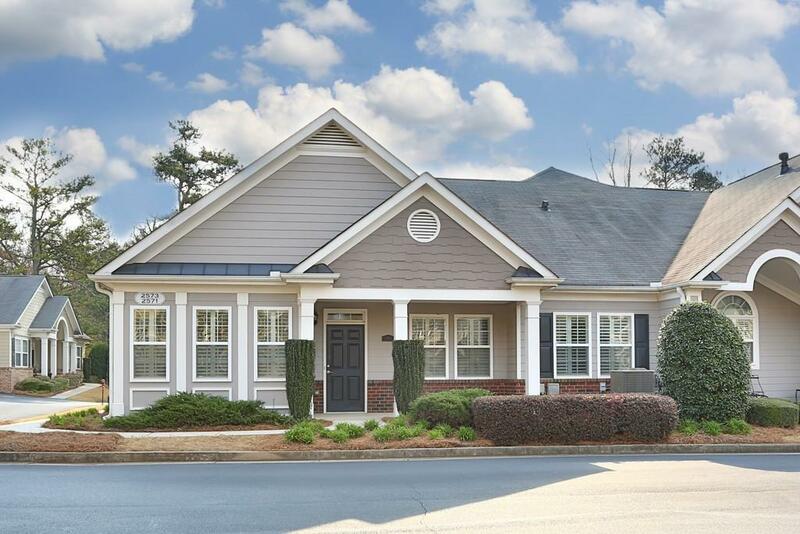 Close knit community w/ frequent socials and clubhouse events. Close to Costco, dining, hospitals/doctors.